Intel Corporation (NASDAQ:INTC) has been trying to find the much-needed push the mobile chip market and in a series of attempts, the company is all set revamp its business with top executive from Qualcomm, Inc. (NASDAQ:QCOM), Amir Faintuch. Faintuch will help the company with its ailing mobile business and associated gadgets. Unlike the traditional culture at Intel Corporation (NASDAQ:INTC), the company is ready to hire a top executive from its rival firms. Somehow, it depicts the current struggling state of the company, as reported by Doug Freedman, RBC Capital Markets. 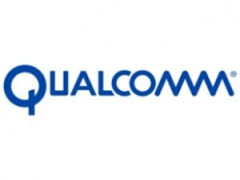 Faintuch was responsible for the networking and connectivity business in Qualcomm, Inc (NASDAQ:QCOM) and he was the president of Qualcomm Atheros. As reported by Intel Spokesperson, Chuck Mulloy, Faintuch will join as the co-general manager of its Platform Engineering Group and a senior vice-president at Intel. Josh Walden and Faintuch will work together to improve the Platform Engineering Group’s performance. Intel Corporation (NASDAQ:INTC) has been trying hard to push its mobile business and its latest System on Chip platform, Cherry Trail, the company seems to be moving in the right direction. Intel Corporation (NASDAQ:INTC) is trying to raise its tablet processor shipments to reach the annual goal of 40 million shipments. 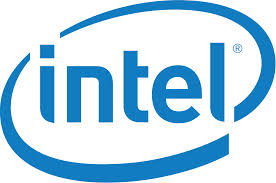 Intel is working closely with Chinese and Taiwan based tablet manufacturers.